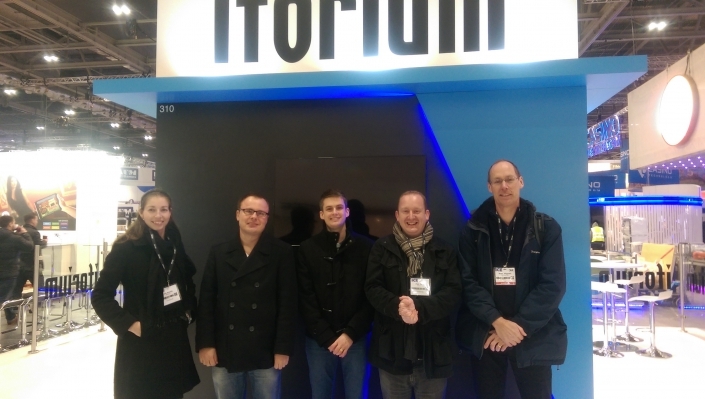 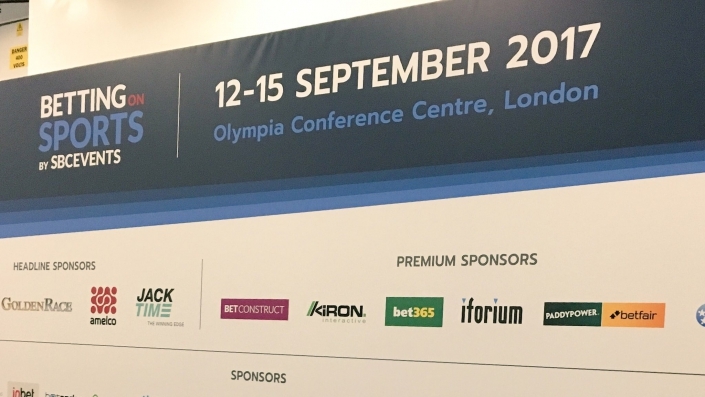 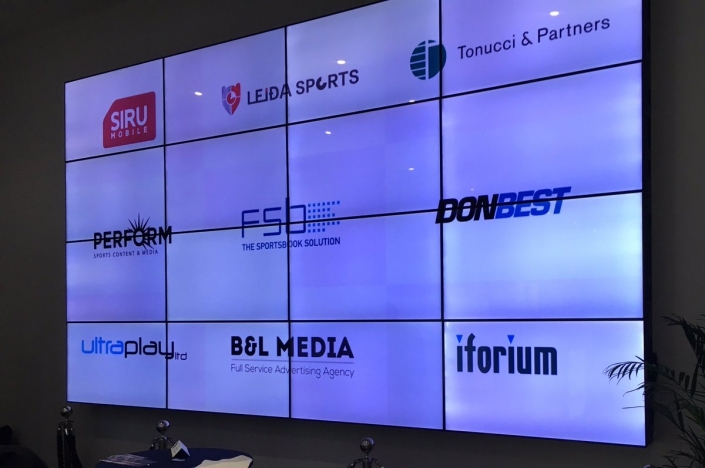 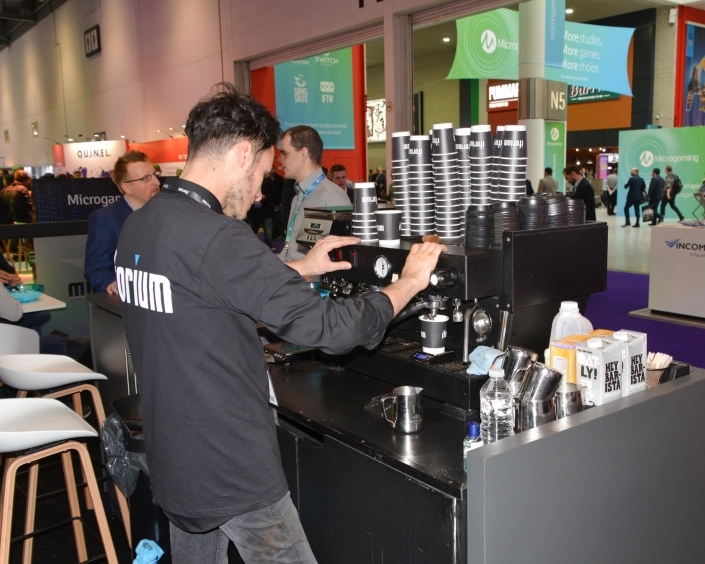 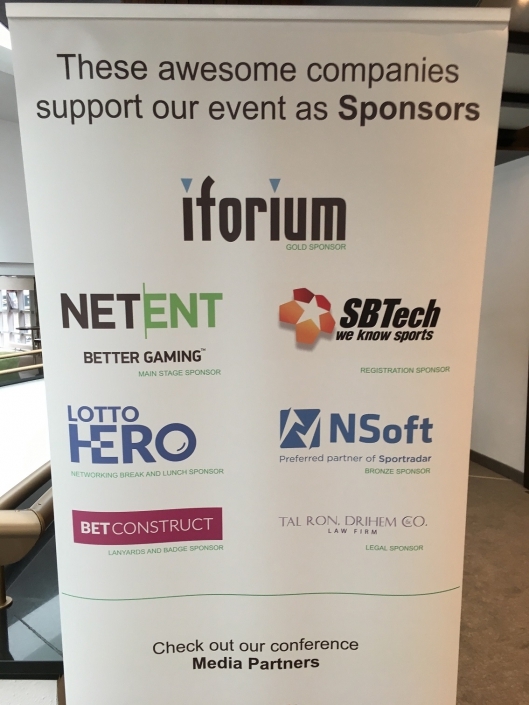 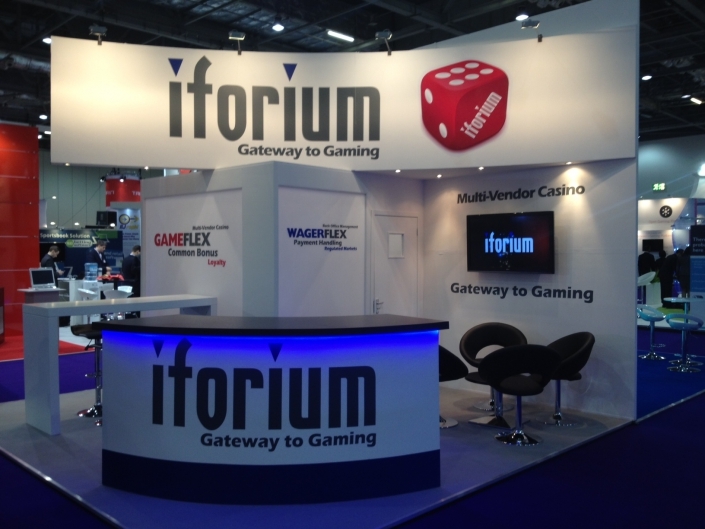 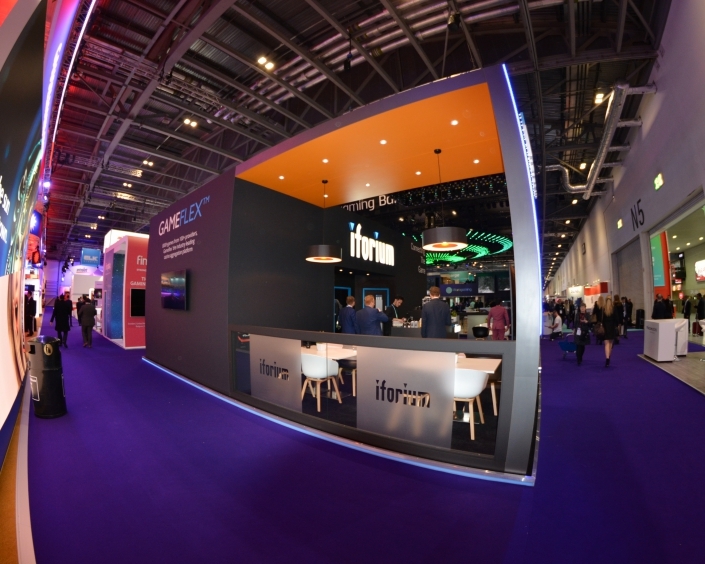 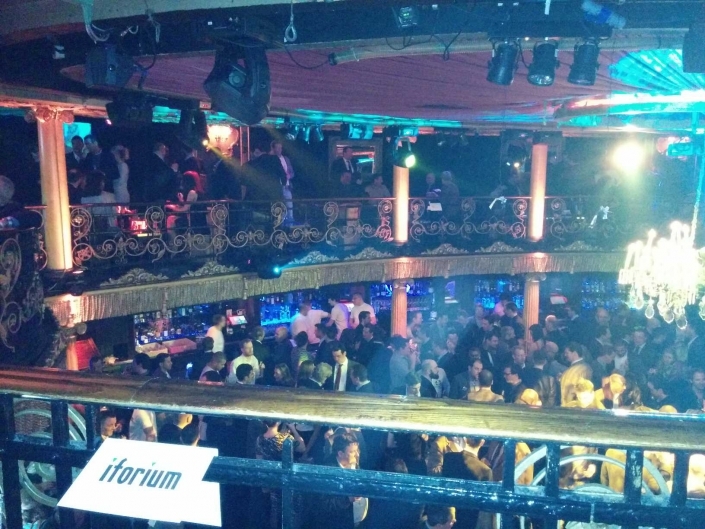 Iforium sponsor and exhibit at all the major eGaming events, conferences and shows each year. 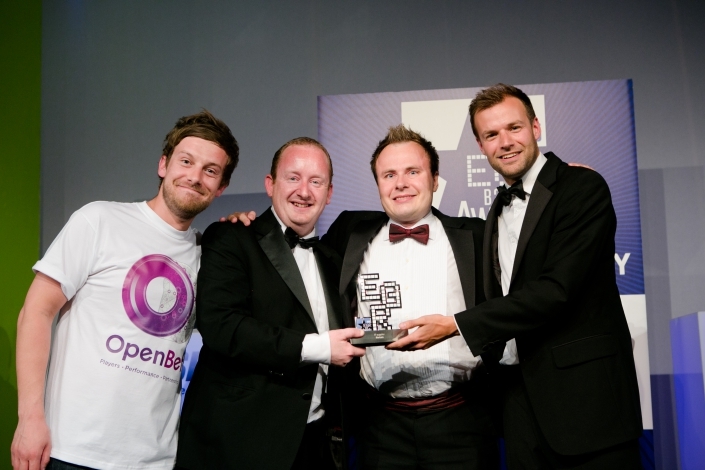 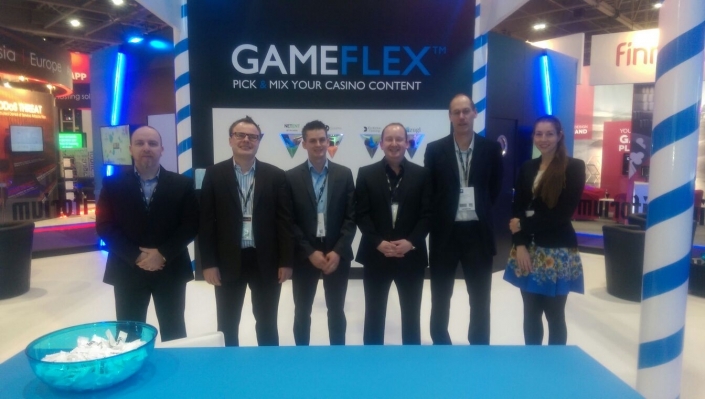 This includes the likes of ICE London, iGB LIVE, SiGMA, G2E, Betting on Sports and more. 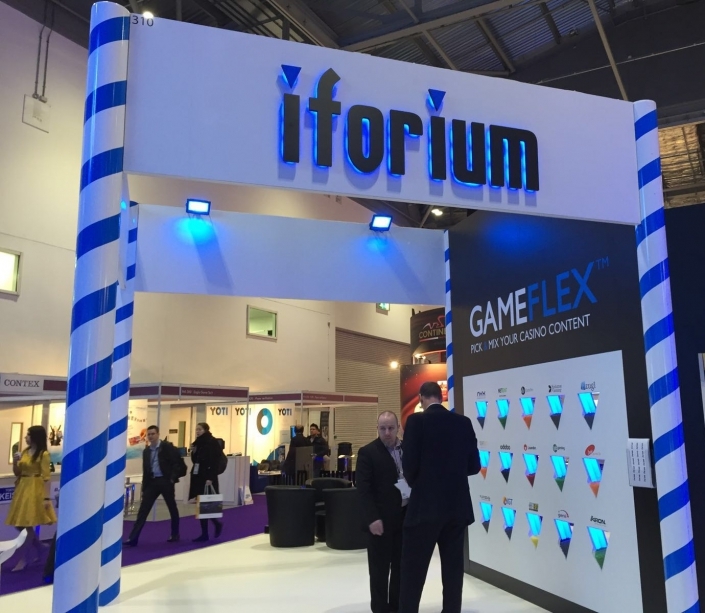 Global Gaming Expo Asia (G2E Asia) is renowned as the key gaming and entertainment business hub for the Asian gaming-entertainment industry. 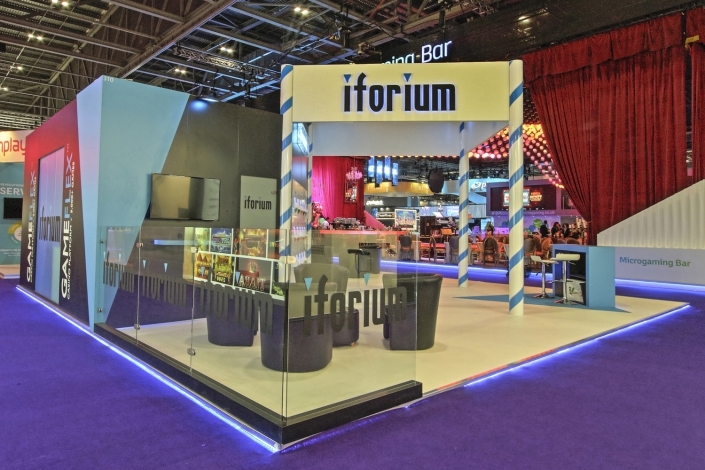 Book your G2E Asia meeting with Iforium here. 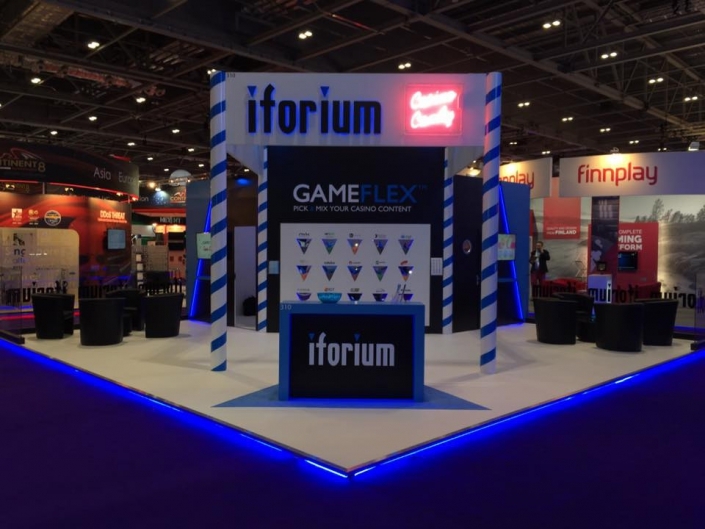 Book your iGB Live! 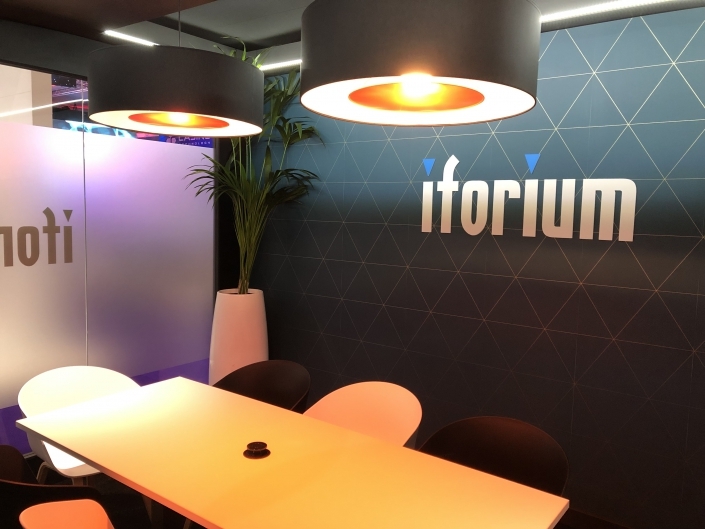 2019 meeting with Iforium here. 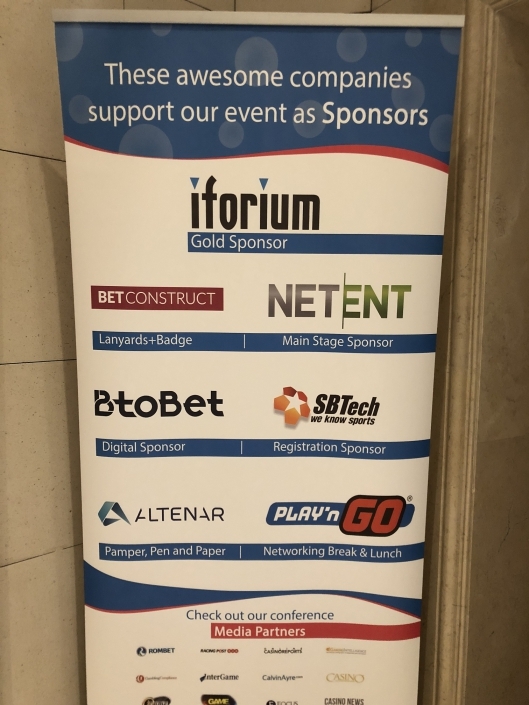 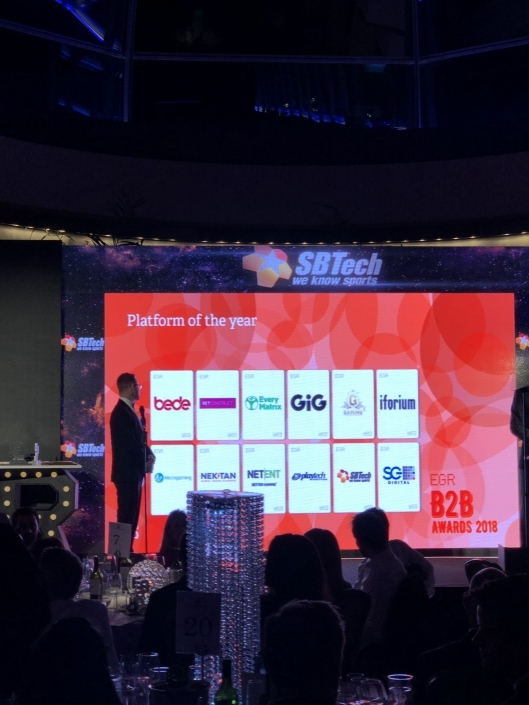 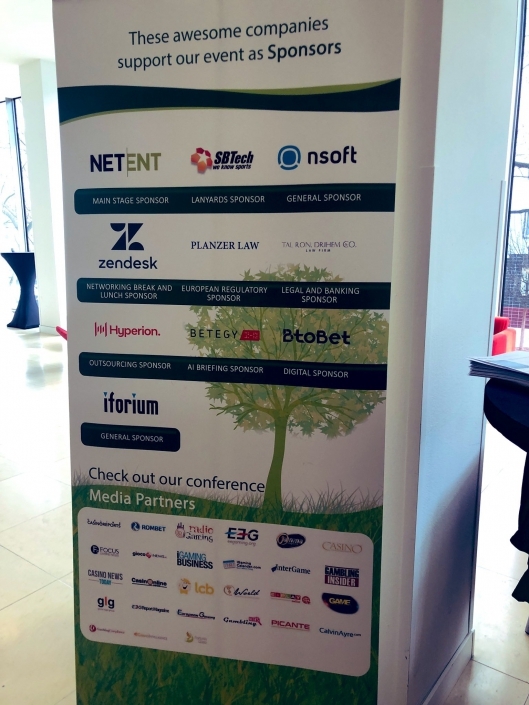 The Central and Eastern European Gaming Conference (CEEGC) and Awards (CEEGC Awards) was launched in 2016 with the aim of bringing together industry experts, operators, software providers and government officials involved in the gambling industry from the CEE region and the Balkans. 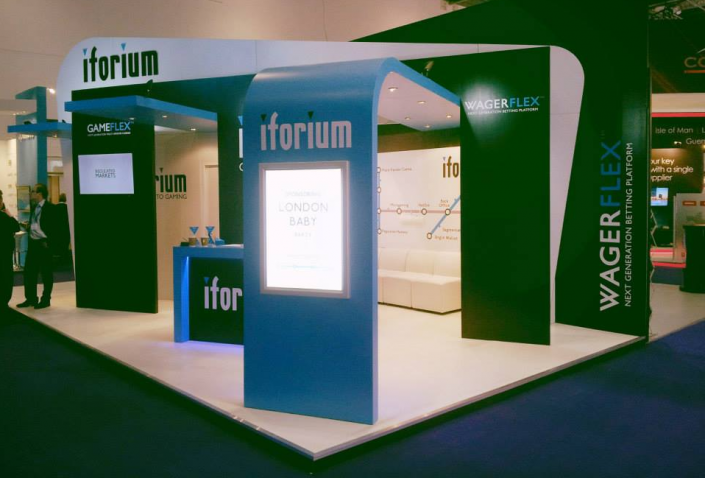 Book your CEEGC meeting with Iforium here. 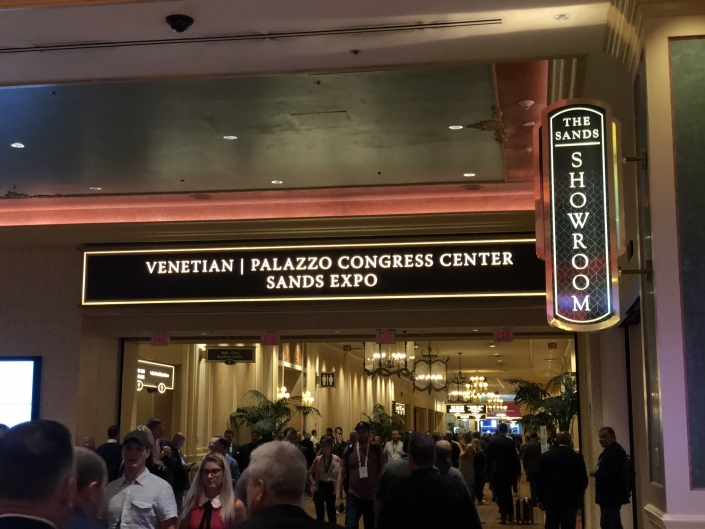 G2E is the world's largest and premier gaming event where gaming executives, buyers, and industry professionals meet each fall in Las Vegas to conduct serious business. 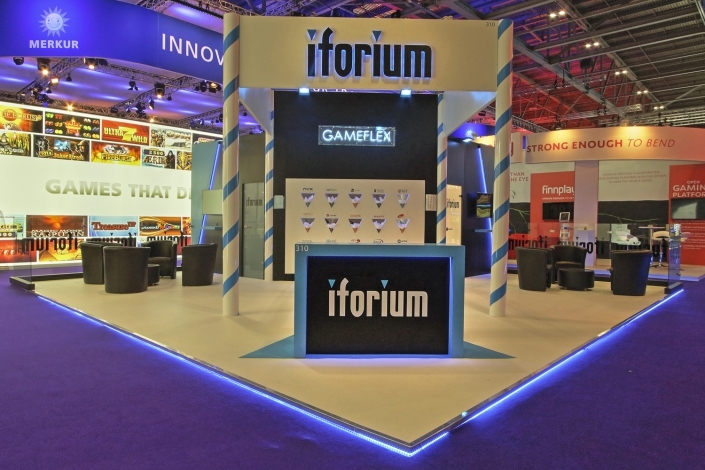 Book your G2E 2019 meeting with Iforium here. 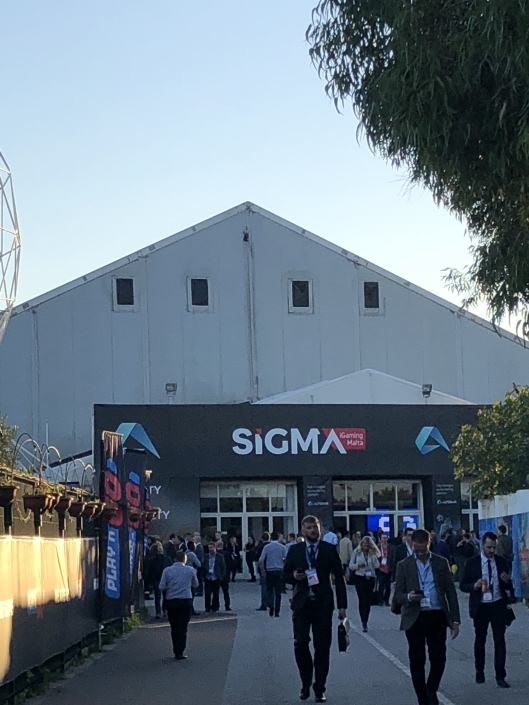 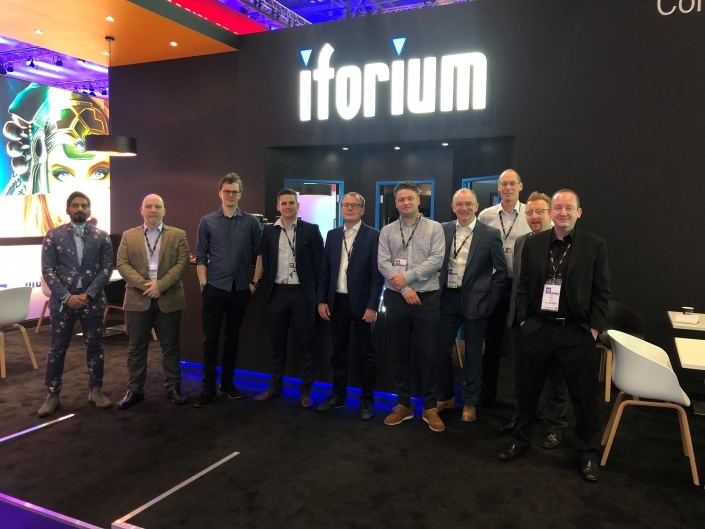 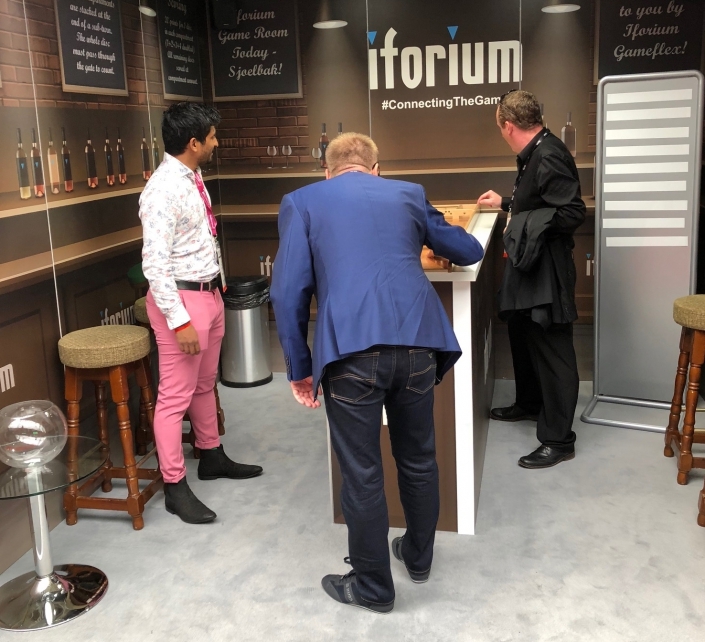 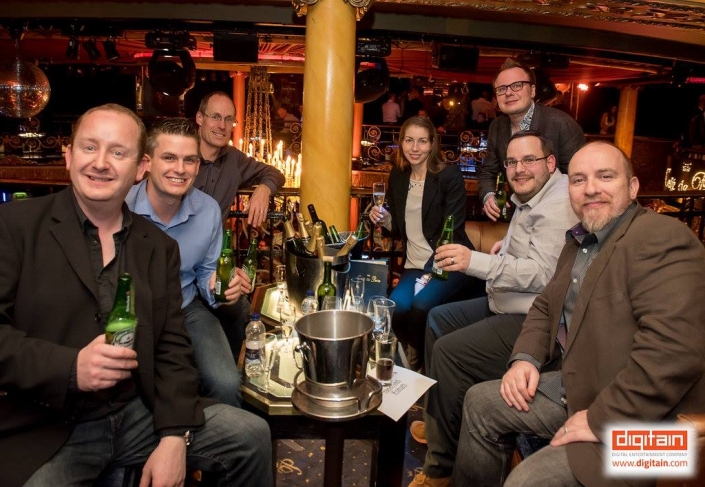 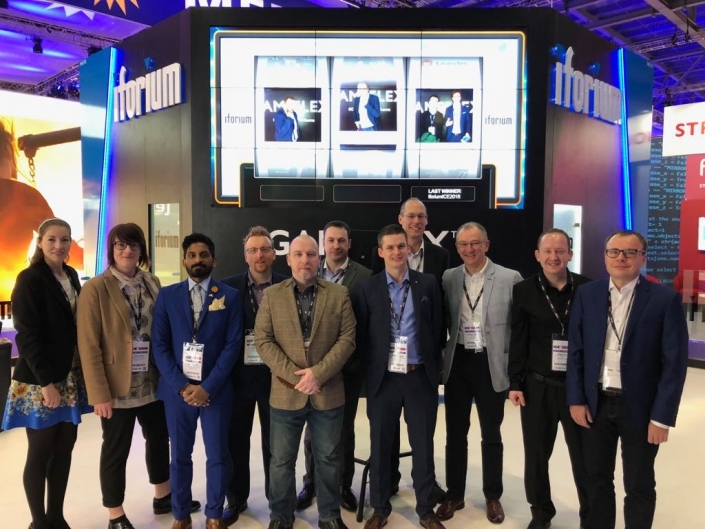 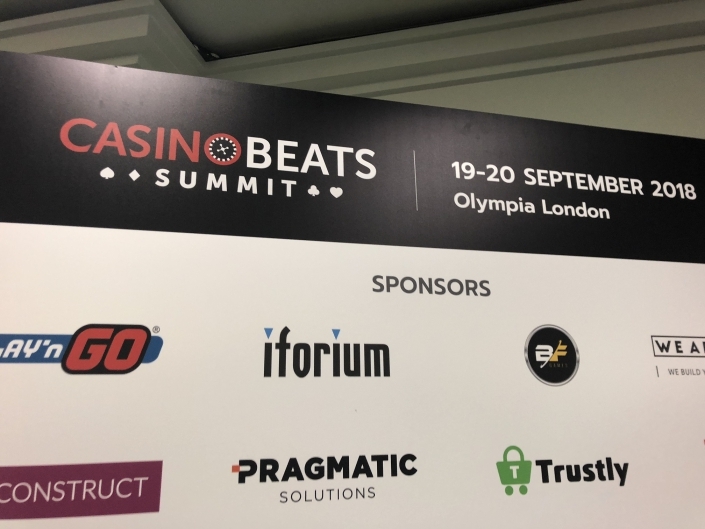 We encourage you to contact us to arrange a meeting at one of the upcoming eGaming events so you can discuss your specific needs with the Iforium team in more detail.